Being involved in an accident through no fault of your own is a stressful and frightening experience. In addition to suffering from injuries, you are often faced with the challenges of dealing with ICBC, treatment costs, time off work, and perhaps mental and emotional problems such as depression and post-traumatic stress disorder (PTSD). Let the experienced legal team of BRIJ MOHAN & ASSOCIATES guide you through this complex process and protect your legal interests. We will ensure that you receive the medical and rehabilitation, wage loss and homemaker benefits that you are entitled to. There are often many strict time limitations that have to be considered in reporting and litigating a claim. We have a seasoned group of litigators, led by Senior Counsel Brij Mohan, who have dealt with everything from soft tissue injuries to catastrophic brain injury cases. We are passionate about getting our clients fair and reasonable settlements for their claims. For more information on how we can help you after a motor vehicle accident, contact us at 604-598-0988. You can also email us at admin@brijmohan.com for a free initial consultation. BRIJ MOHAN & ASSOCIATES have recovered millions of dollars for our clients involved in serious Motor Vehicle Accidents. 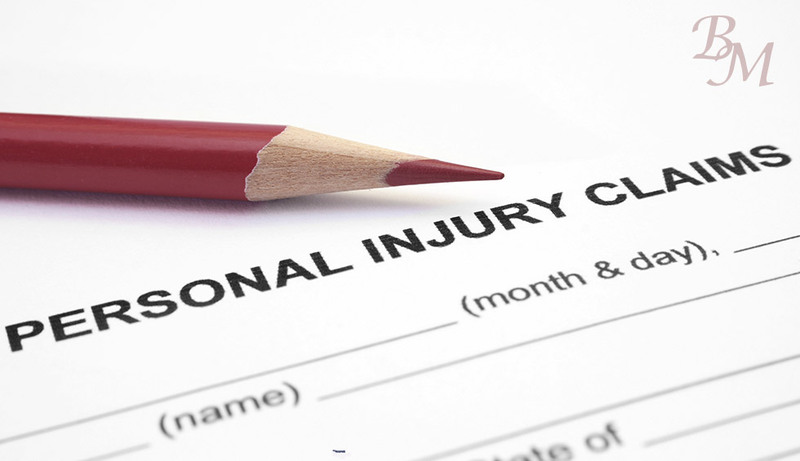 We work on Contingency Fee basis for injury cases, so you will not pay until your case is resolved. Brij Mohan & Associates, Barristers and Solicitors is conveniently located at three locations to serve you better. Contact us if you have any questions, or want to find a location near you.